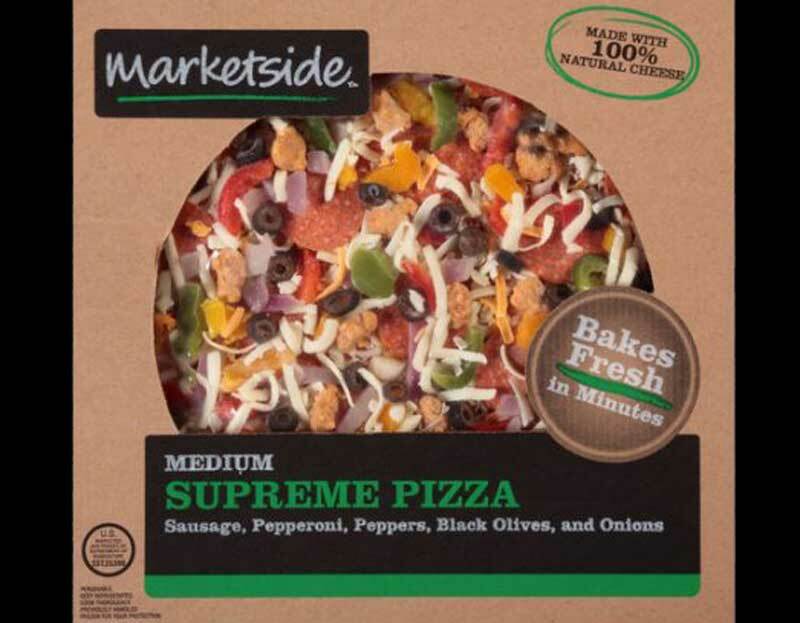 Check your freezer if you have recently purchased one of these Marketside Pizzas, which have been recalled for possible Listeria bacteria. Click here to read details, locations and for contact info! See the article for Lot number specified in recall. These lot numbers were sold in CA, UT, NV, and WA at Walmart locations. There are a lot of social media shares on this info, and it’s always easier to just browse the comments section, but for food safety reasons we recommend checking out the FDA official press release itself. Thanks for reading and feel free to share!